Floral Work Order Register Forms 5141 At Print EZ. 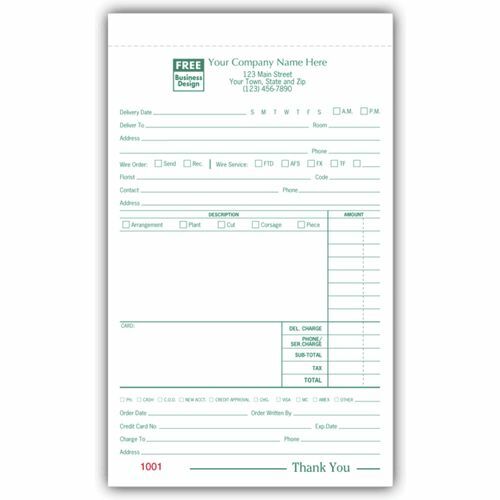 Floral Work Order Register Forms Item No. 5141 Size: 5 1/2" x 8 1/2"
Running a florist shop and going crazy with all the mix-ups of the bookings and deliveries? Fret no more. 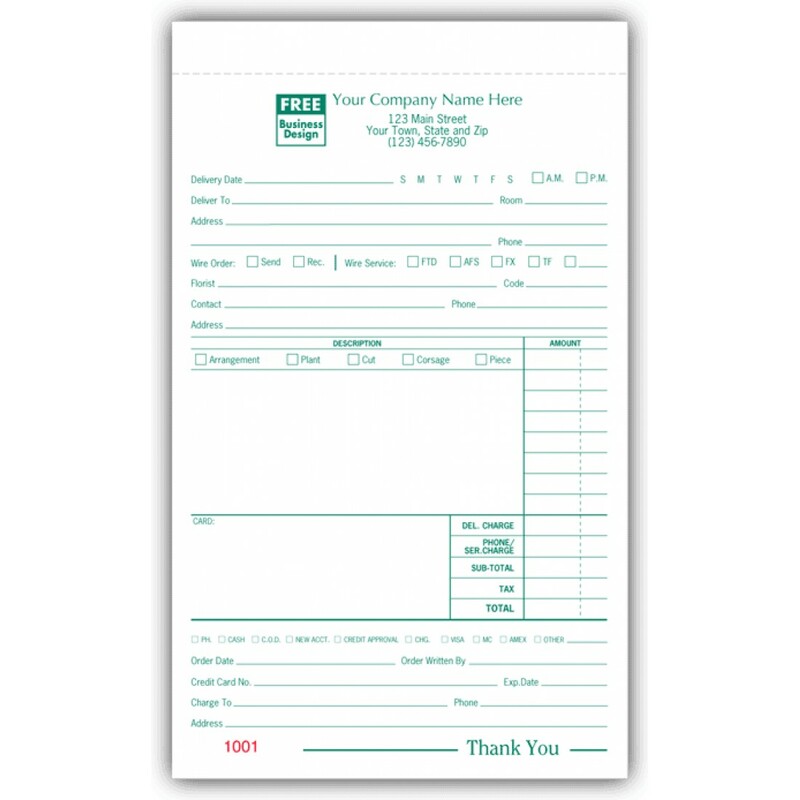 Our floral work order register forms are the answer to all your problems. With enough room being provided to list out personal messages and pre-designated slots for delivery address and type of arrangement, there is no room for confusions and mix-ups. Note down everything right from the date of the booking to even the time of delivery and ensure that everything works out smoothly. The forms are consecutively numbered so as to make your filling simpler and referring to them will take absolutely no time at all. With all these benefits being offered at such low prices, it is no wonder that these forms are a florist’s delight.